Fall is on its way again, which means bus rides and packed-lunches are just around the corner. I know my sweet mom would prepare all six of her children individualized lunches every day before school and she always tried to mix things up. I really wish Cheese Folios were around back then because I know she would have packed me a cheese folio wrap on the daily! 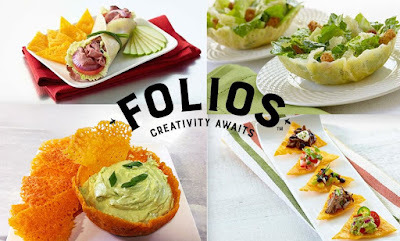 Lotito Foods came out with a genius idea: Cheese Folios. So, what are they? 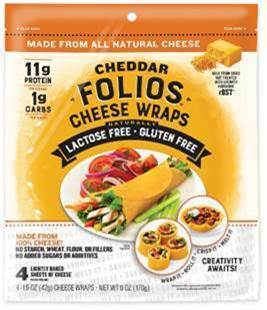 Cheese Folios are gluten-free and lactose-free, lightly baked pliable sheets of 100% natural cheese. 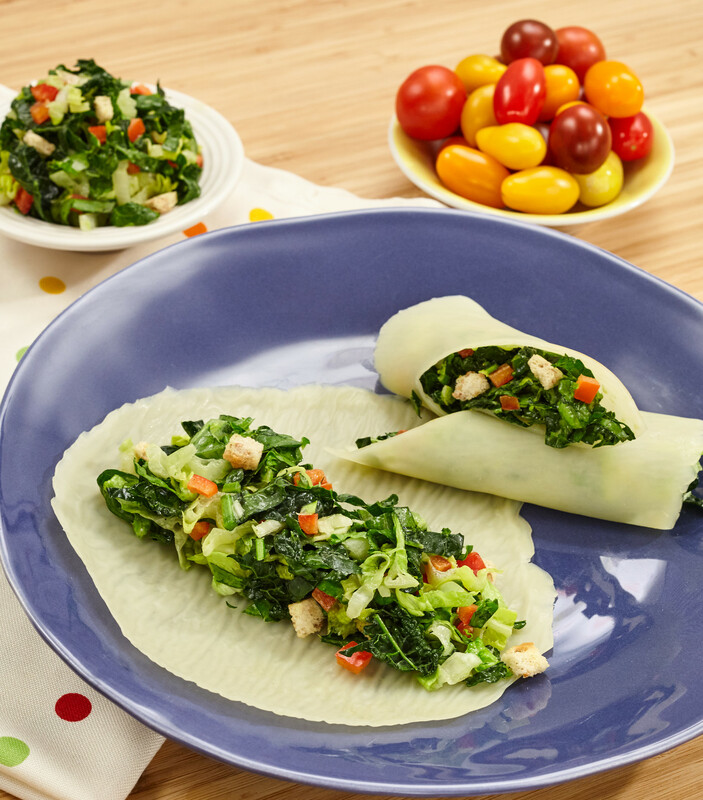 Lotito Foods created Parmesan, Cheddar and Jarlsberg® Cheese Folios—which are all delicious and full of protein! They are free of starch, wheat, flour or fillings and have no added sugar or additives. The Folios are also made from cows milk not treated with growth hormone rBST*. How can you resist?! I love cheese, so I tried all three delicious flavors! 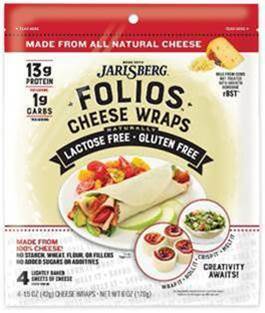 The Parmesan Folios are nutty with a fruity blast of flavor; the Cheddar Folios have a rich buttery cheese taste and the Jarlsberg® Folios offer the classic mellow yet slightly nutty deliciousness in every bite. At first, I tried a simple Cheddar Folio wrap, with turkey, mayo, and lettuce. Yum! This was the perfect easy lunch wrap to have to cut down on all the bread I consume. 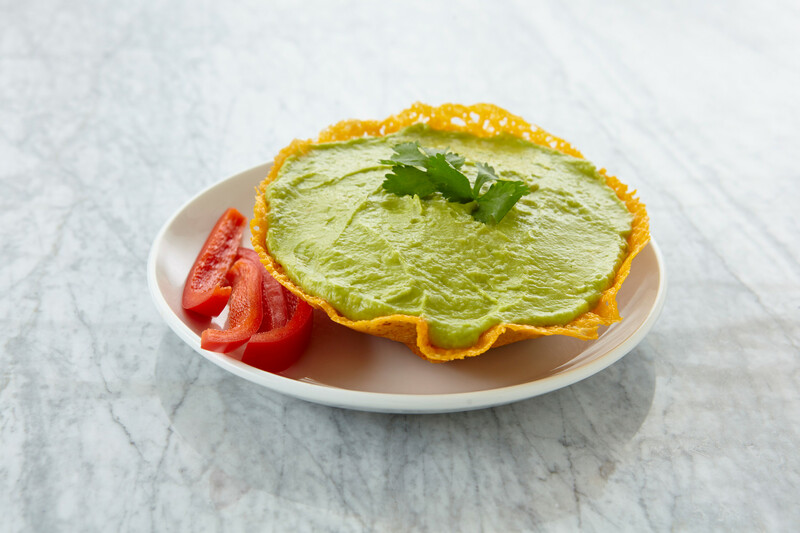 I wanted to try out a few other interesting recipes, so I checked out Lotito’s Cheese Folio website. I absolutely loved their Kale and Romaine Caesar Salad Wrap made with the Parmesan Folio. So, where can you buy these new lunch-heroes? Since it’s an incredibly new product, Cheese Folios are only available in select retail stores and markets, which you can find here. If you would like to request Cheese Folios in your area, you can request them here!